The Network and Services Area deals with issues related with the design, control and management of, mainly wired, communication networks and of the services that can be provisioned in such networks. 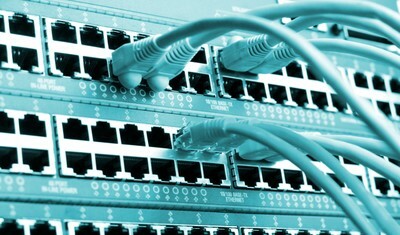 The current main research areas are flexible optical networks, Software Defined Networks (SDN), energy efficiency in wired and wireless networks, intra-data center, inter-data center, and on-chip interconnection networks, transport network support for 5G systems, communication network reliability, industrial network protocol. The activities are carried out by means of design tools, simulation tools, analytical modeling and experimental tested. The Network and Services Area manages the Advanced Research on Networking (ARNO) testbed that features access, metro, and core networks interconnecting emulated data centers. The Network and Services Area counts numerous participations to International research projects and academic and industrial collaborations.